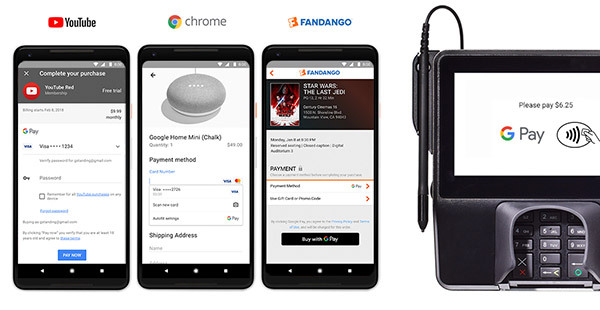 Keen to apparently make the world of payments on Android a little less confusing, Google has now announced that it is combining all of the different services it offers into one, more simplified offering. The unified service will be called, perhaps unsurprisingly, Google Pay. Right off the bat, the benefits of Google Pay make a lot of sense. With the new system in effect, payment information that is saved under a specific account will automatically be available everywhere that a Google product is in use. That includes hardware, like Android phones and Chromebooks as well as software, like Chrome, where users will be able to make purchases with even more ease. Even YouTube is getting in on the act, allowing the purchase of subscriptions and content using Google Pay. There will, of course, also be integration for wireless payments via the same electronic versions of cards that we already use as parts of Android Pay. Google says that some apps already support Google Pay, with the likes of HungryHouse and Fandango on board from the get go. That covers food and movies, and let’s be honest, what more does your average tech fiend need in their life? 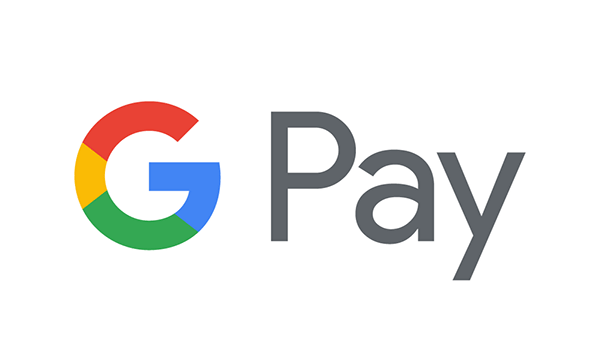 Yes, it took far longer for Google to rename its payment service than we would like, and yes, it does make you think of Apple Pay but to be fair to Google, that can hardly be helped. It’s great to finally see everything under one roof and the end of Google Wallet for once and for all! ..and selling your data to 3rd party telemarketers. Don’t forget that part. Hence why the big brick and mortar stores won’t allow Apple Pay. Apple refuses to give them access to the transactional data to sell. Google? Not so much.